THE PUBLIC! We've are the center of the Phase in of Electric Cars! 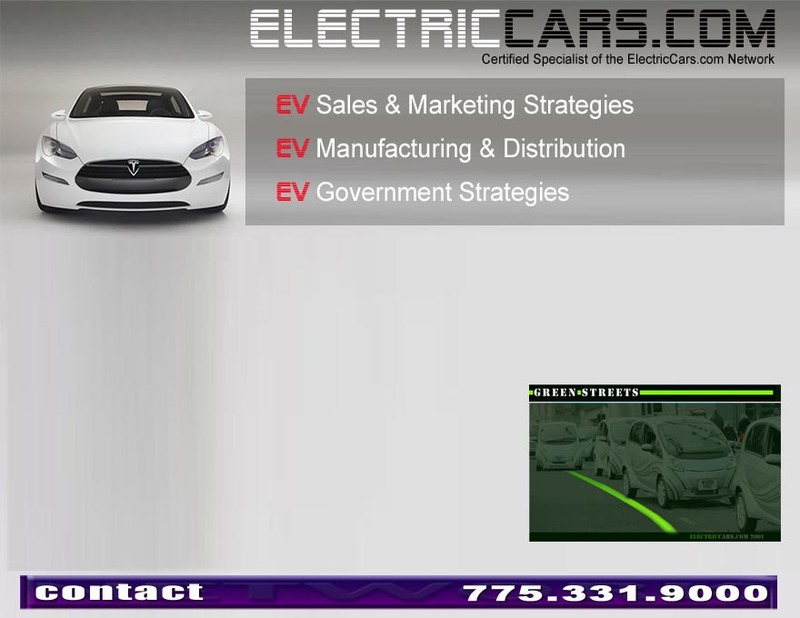 Contact our Consultation Dept for info on how we can help with your EV manufacturing projects.